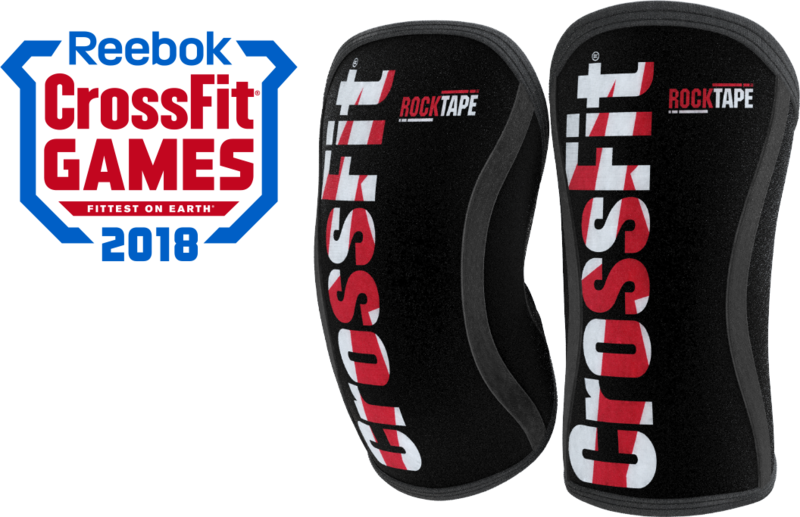 Competition-grade CrossFit® knee protection designed for the demands of The Fittest on Earth™. Slay your workout. We’ve perfected RockTape, and it’s called Edge. 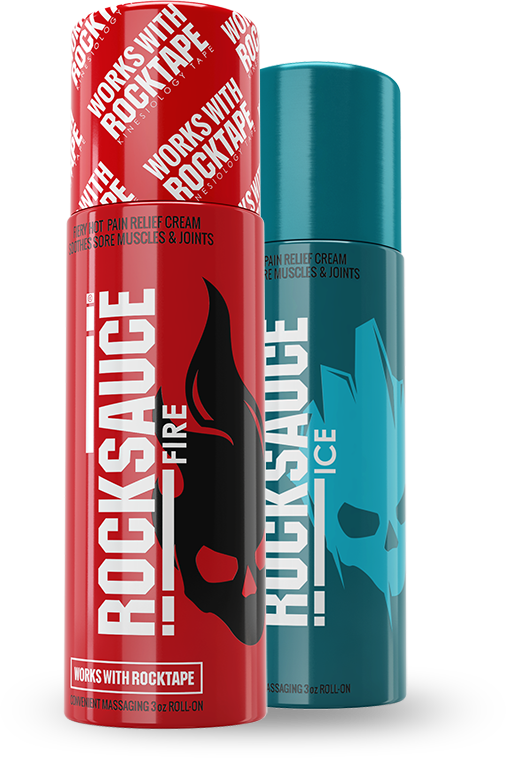 RockTape + RockSauce for powerful pain* relief to go. Pain? Meet Fire and Ice. Muscle and joint pain* doesn’t stand a chance. Meet the new RockSauce family. Meet RockFloss, the newest & most versatile muscle and joint recovery tool. Easy & infinitely reusable. Strong pain* relief for sore muscles and joints. Competition-grade protection to crush workouts. Move better and with less pain*. Stop muscle and joint pain* fast. 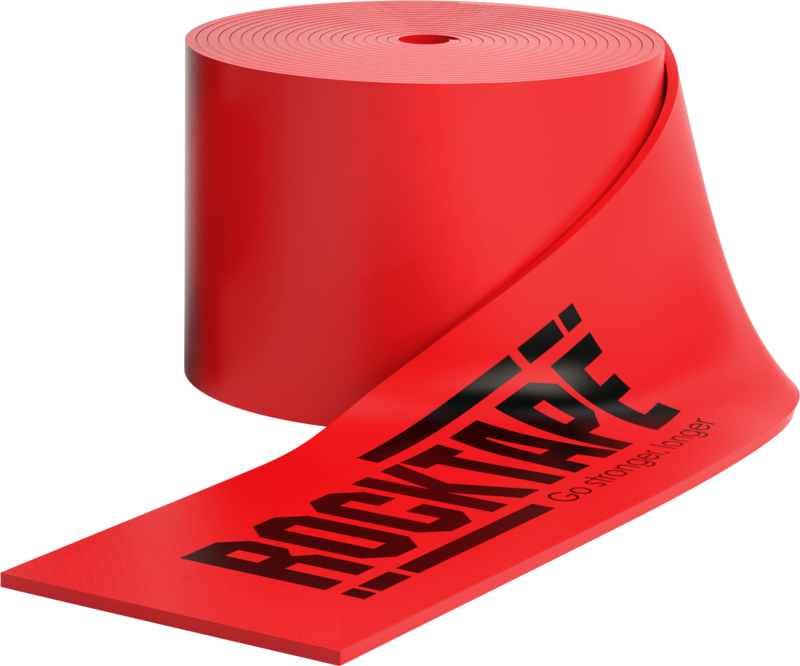 Get on our mailing list to stay on top of the latest news from RockTape, including new products, promotions, and events in your area. We'll never spam you, unsubscribe anytime. 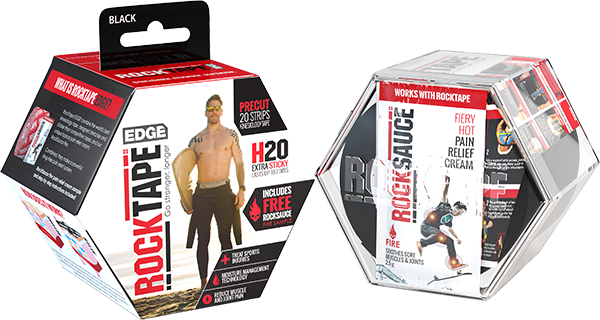 Become a RockTape Insider and receive 10% off your first purchase. You'll receive your code immedately after registering! You'll also receive the latest news and announcements from RockTape, and we'll never spam you - promise. Your 10% off code is valid only on your first order and excludes education. You're on the list! Check your email for your discount.